the chicken or the egg? Questions that make me wonder… I haven’t had time or felt the flow of creativity to write lately… is life in my way? Or am I in the way of my life? My daughter said something to me yesterday that rang through my head all day… Something I will keep private. As life throws us curve balls, do we continue to learn how to hit them? Or do we just strike out? I’ve become more aware of people’s energy lately including my own… And boy, oh boy, what we can learn from those around us… What not to be like and goals to set to achieve inner peace. 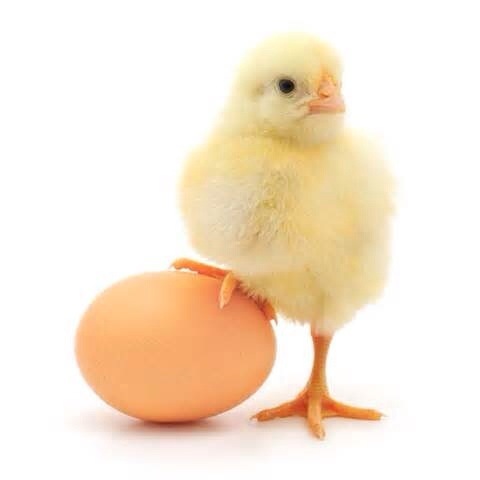 There will always be situations in life that we don’t have answers for… Like which came first, the chicken or the egg? But in the scheme of things (called life) does it really matter? Say goodbye to those same people. Connection, forgiveness, and love creates an energy of peace and happiness, which creates a great life! Categories: inspiration, life, love, Poetry | Permalink.